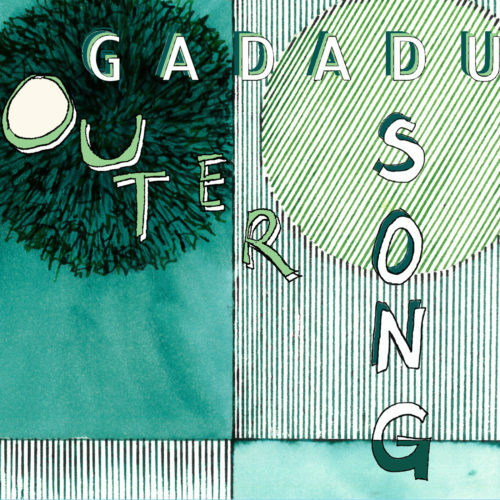 Vibrant and expansive, GADADU’s second album Outer Song builds on the sparse, soulful sound of their 2015 debut LP. 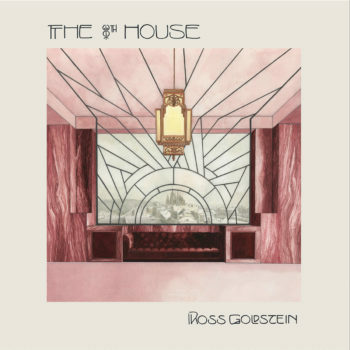 Lush arrangements and gritty grooves bring to life over three years of songwriting by bandleaders Hannah Selin and Nicki Adams, who co-produced the album with additional input from mixing engineer Rick Warren. 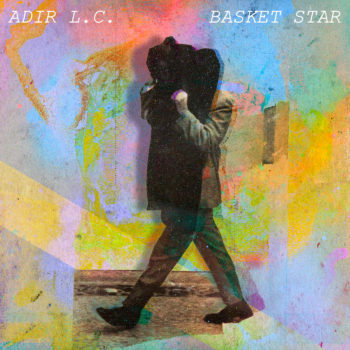 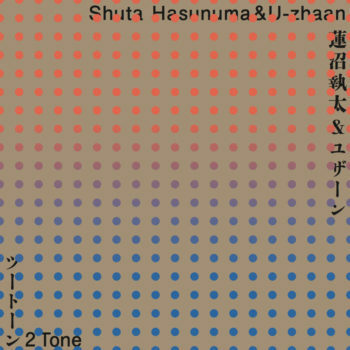 The full band recorded live at The Bunker in Brooklyn, with subsequent overdubs recorded in spaces ranging from an attic, to a deconstructed piano, a gymnasium-turned-concert hall and a bedroom closet. 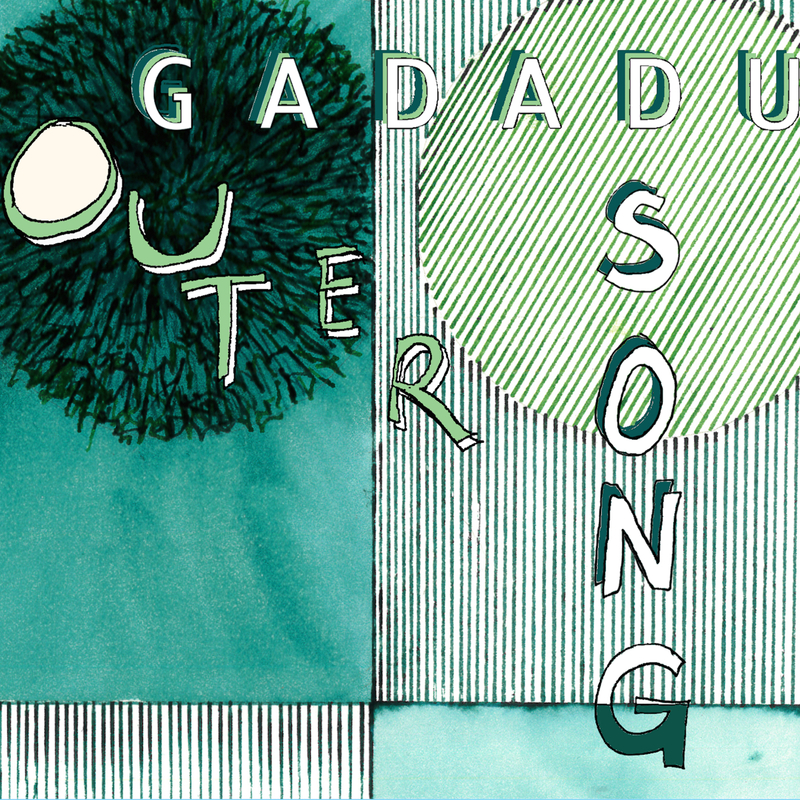 GADADU later collaborated with The Rhythm Method to record strings on “The Lion,” “Makeshift Constellations” and “Chided.” Outer Song takes the listener on a kaleidoscopic journey, from gamelan-inspired prepared piano in “The Lion,” to seven-part vocal harmonies in “Exquisite Corpse” and oatmeal box backbeats in “Julia.” Hannah’s vocals move nimbly from the depths of uncertainty to ecstatic moments of joy, carving striking melodies through forests of synthesizers, mellotron and strings.